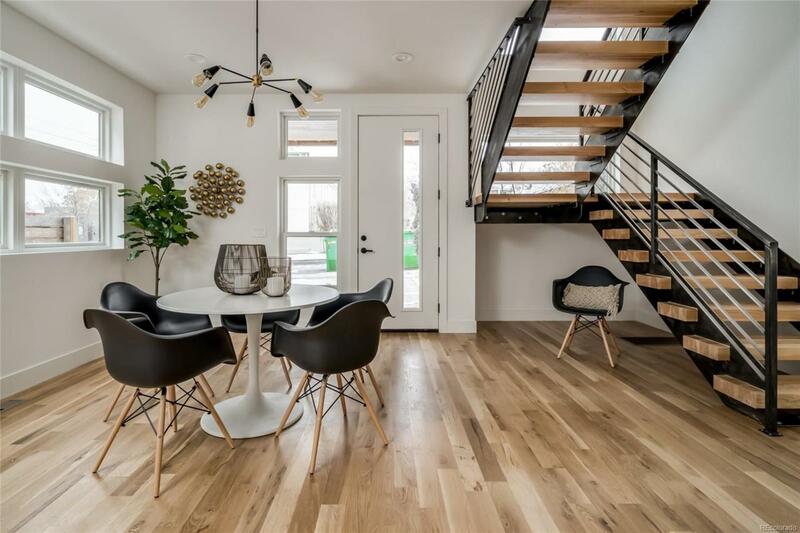 High End, Luxury Living With Some Of The Best City Views in Lohi! Built & Designed By Workshop Along With All The Custom & Handmade Finishes. 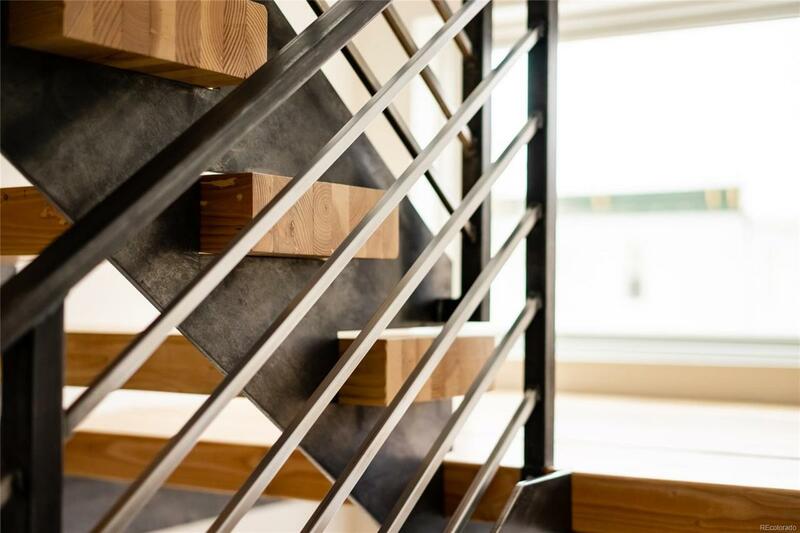 Gorgeous Custom Stairway That Showcases From The Moment You Walk Up To The House. Entertainers Delight With Chef's Kitchen & Grand Waterfall Island, Double Size Fridge & Separate Double Size Freezer. 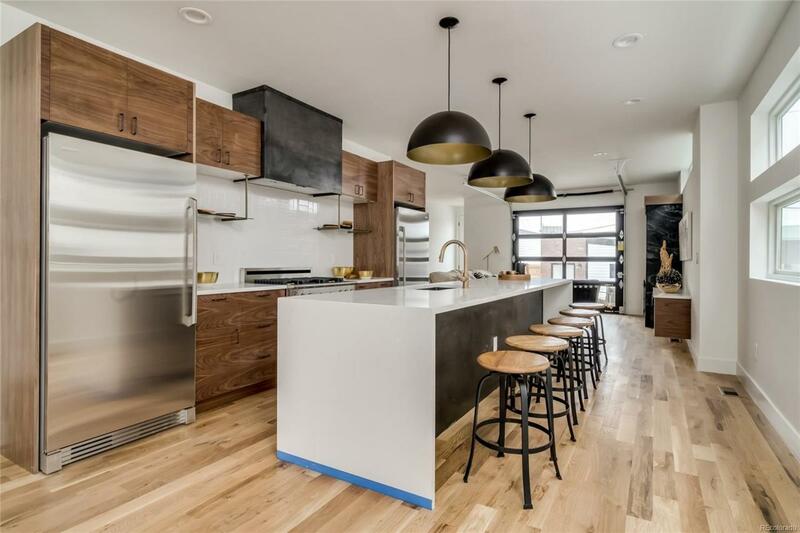 Walnut Cabinets & Walnut Built Ins Throughout House W/ Hand Built Barn Door & Solid Slab Panel Doors. Master Retreat W/ His & Hers Closets, High End Designers Master Bath W/ Brushed Bronze Fixtures, Custom Mirrors, Lavish Shower, Custom Shelving, Free Standing Tub. Enormous Rooftop Deck W/ Wet Bar & Game Room/Entertainment Area. 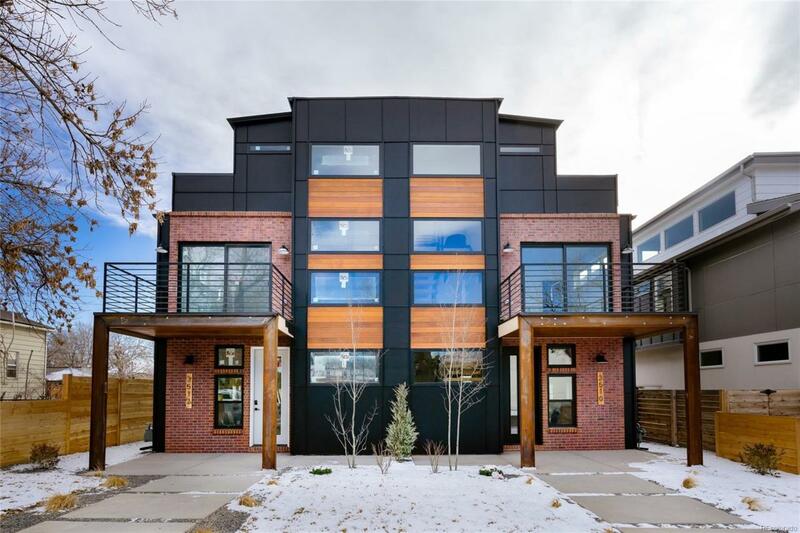 Enjoy Expansive Views of Downtown Denver From The 3rd Floor, Great For Entertaining Or Turning Into A Game Room, Art Room, A Living/Flex Space, Incredible Home Office, Playroom, Bedroom Or Whatever You Could Imagine. Close To All The Best Restaurants, Coffee Shops, Boutiques & Easy To Get Downtown Or Head Up To The Mountains!